Cover your bases with these unique throwbacks. Shop Baylor, Virginia and hundreds of college products. Tip off the NBA season with our retro products. Celebrate the rich history of American sporting culture with retro sports apparel and gifts from Vintage Brand. You are a loyal, passionate fan, dedicated to your favorite college, NFL, MLB, and NBA teams, and Vintage Brand can connect you to unique sports merchandise and gear not found anywhere else. Vintage Brand is honored to offer you the world’s largest collection of vintage sports apparel and gifts from all the major pro sports leagues, college teams, iconic players and the greatest sporting events you love. Our unique sports memorabilia collection is created from over 10,000 historic images of game tickets, programs, schedules, trading cards, decals, and other iconic sporting memorabilia. Connect yourself and other diehard fans to these retro images reproduced on sports apparel and premium sports collectibles like canvas artwork. 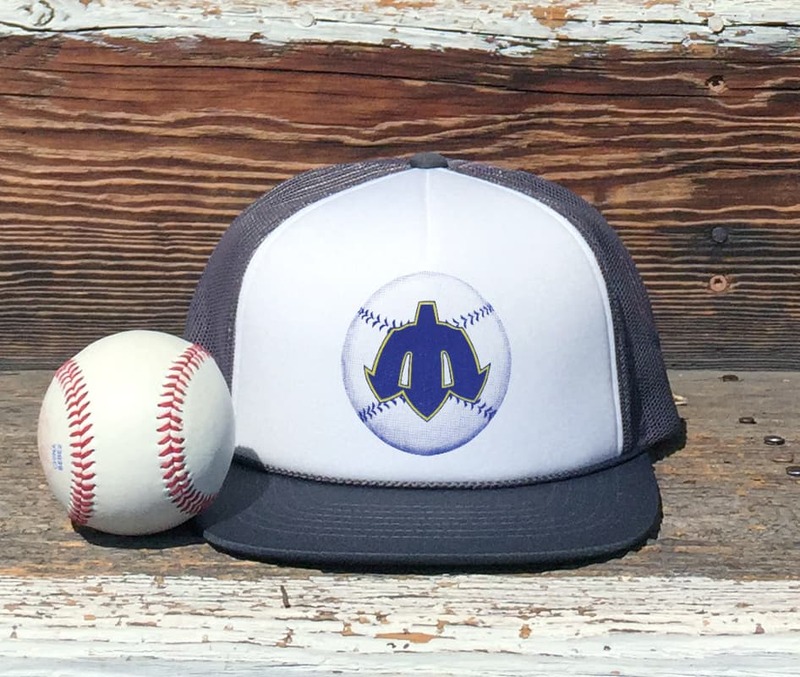 Vintage Brand has a complete selection of popular fan gear and merchandise including t-shirts, hats, socks, drinkware, magnets, wall art, posters, koozies, cutting boards and coasters, Vintage Brand is a one-stop destination for retro fan apparel and sports gifts. Whether you’re a fan of football, baseball, basketball, soccer, golf, tennis, boxing or horse racing, Vintage Brand can connect you with merchandise and gear from pro sports leagues and others, including the NFL, MLB, NBA, NCAA, major sporting events, such as the World Series, Super Bowl, college bowl games, MLB All-Star Games, and many iconic American sporting events. Cherish your memories from the biggest upsets and rivalries to the most epic battles and victories. Celebrate your pride, connect to your community, spread your passion for the game and shop Vintage Brand for unique sports merchandise and gifts. All products are authentic and designed and printed in the U.S.A. If you are gearing up for the NFL football season, be sure to fill your man cave with Vintage Brand canvases, wall art, coasters and drinkware! Rep your favorite NFL team with one of a kind Vintage Brand t-shirts or hats. Every NFL season creates nostalgic memories and moments to be remembered for years to come. Relive the game with thousands of Vintage Brand NFL collectables and memorabilia. Celebrate the 2019 Super Bowl Champions, the New England Patriots with unique vintage merchandise. Shop our collection of Super Bowl imagery dating back to the first Super Bowl in 1967. Congratulations to the 2018 World Series Champions, the Boston Red Sox! Vintage Brand has hundreds of authentic Red Sox memorabilia dating all the way back to 1947. Vintage Brand is proud to offer retro MLB apparel, sports gifts and more for your favorite MLB baseball team. From MLB opening day to the playoffs, Vintage Brand has the perfect collection of retro baseball apparel and gear. Shop memorable baseball moments from the past 100 years at vintagebrand.com. Whether you went to the game back in 1950 or you just have a passion for the sport, Vintage Brand has something for you. Check out authentic vintage apparel for the Mariners, Cardinals, Cubs, Giants, Reds, Indians and all of the rest of our MLB teams today! Whether you are celebrating the 2018 NBA Championship Golden State Warriors or just looking for authentic apparel for your home NBA team, vintagebrand.com has thousands of options to choose from. 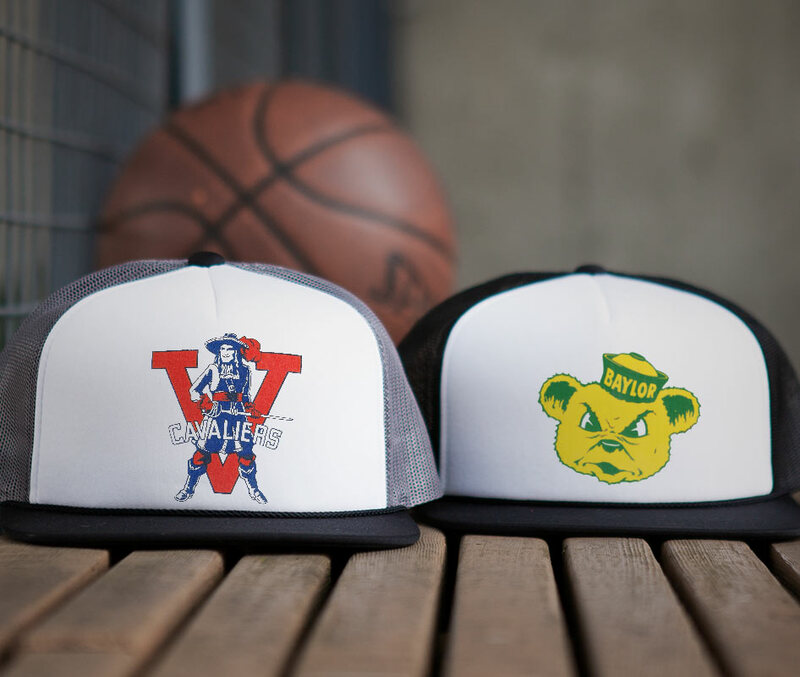 Check out our throwback teams like the Seattle Sonics, Baltimore Bullets, Minneapolis Lakers, and the Cincinnati Royals. 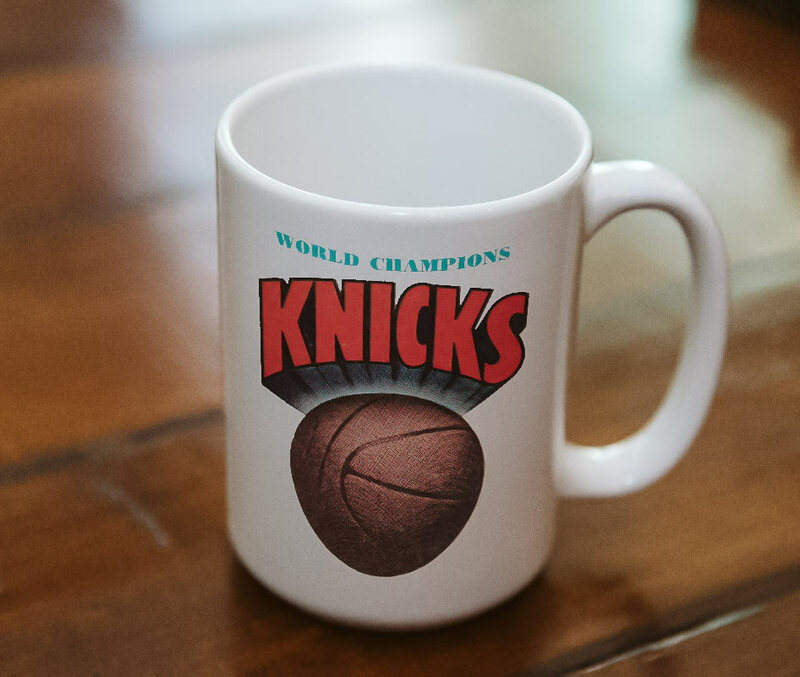 Retrofit your sports man cave with vintage NBA merchandise that is sure to be the envy of your friends and family. Shop NBA legends like Michael Jordan, Larry Bird, Dominique Wilkins, and Magic Johnson. Vintagebrand.com offers unique sports gifts, perfect for the NBA sports fan in your life. Be sure to check out our NBA teams page for new products! If you are a die hard college football fan vintagebrand.com has the ultimate collection of vintage college football memorabilia. Check out our selection of college football t-shirts, hats, mugs, magnets, and more! Find the perfect tailgate essentials including college football koozies. Celebrate the 2019 National Champions, Clemson Tigers with retro football apparel, tailgating necessities and every day drinkware. Find authentic sports gear from your favorite teams like Alabama Crimson Tide, Auburn Tigers, Notre Dame Fighting Irish, and the Michigan Wolverines. Don’t forget to represent the 2018 NCAA Basketball Tournament Champions with Villanova Wildcats apparel. Cheer for your favorite team all season long with vintage hats, t-shirts, drinkware and koozies!